Just Plane Fun - That's What We're Having With Antique Airplanes! Just plane fun is what we have when we're hanging around antique airplanes. This page is a place where we can share the fun. Some of these little postings will turn into full pages later. Some may never go beyond the fun we write about here. Some are about something funny that happened when we were traveling that made us think of airplanes... even though we weren't at an airshow. 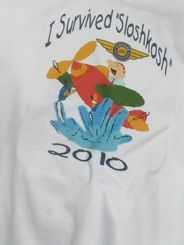 That's what AirVenture 2010 in Oshkosh was called because of all the rain! Some are about events that stir the emotions... one that we put up as a full page is on the Arsenal of Democracy Capital Fly-over on the 70th Anniversary of VE Day.... May 8, 2015. That was all about having a "Sky King" moment. Family and friends got into that one with us, so we got lots of photos to remember it by. And just for the fun of it, we even wrote a page about Prehistoric Flight after a visit to an exhibit about Pterosaurs. This is also a great place for you to contribute. We have pages where you can share your favorite airplane, airshow or aviation museum.... but this is a catchall where you can send any info you have to share with all of us. 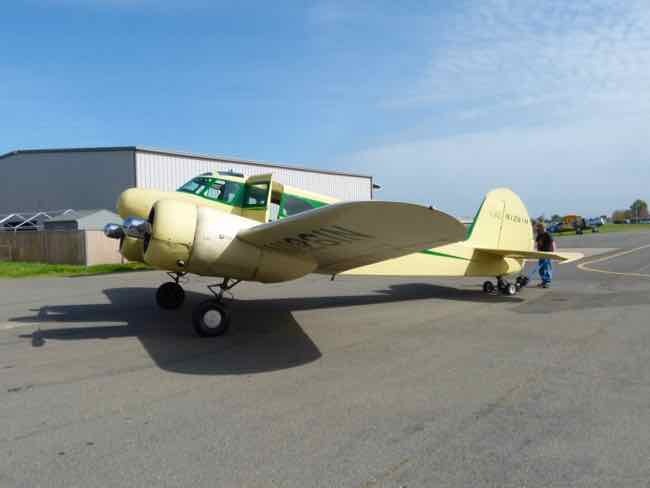 We'll share our travel finds, and you can share yours... together we'll have lots of fun finding antique airplanes, air shows, or just sharing fun stories about finding airplanes on your travels or in your neighborhood! If you want to share... go to the invitation below. 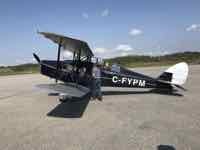 If you want to read our stories, scroll to below the invitation... you'll find a list of our postings as well as contributions from other vintage airplane lovers. 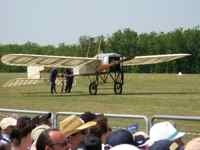 Remember we're not experts, we just want to share our enthusiasm for antique airplanes. That's what we have when we're hanging around antique airplanes and airplane lovers. We'll be telling you about where we've been having just plane fun. This form will let us post where we've been quickly and write more in depth later… but it's not just for us. If you have some fun facts…. share them! Just a few words or a whole story if you want. We'd love to see a picture if you have one…. or three or four! Effective Advertising For An AereoTaxi Service? Zlin Low Take-off Roll or What? Best Camera For Flight Demonstrations?